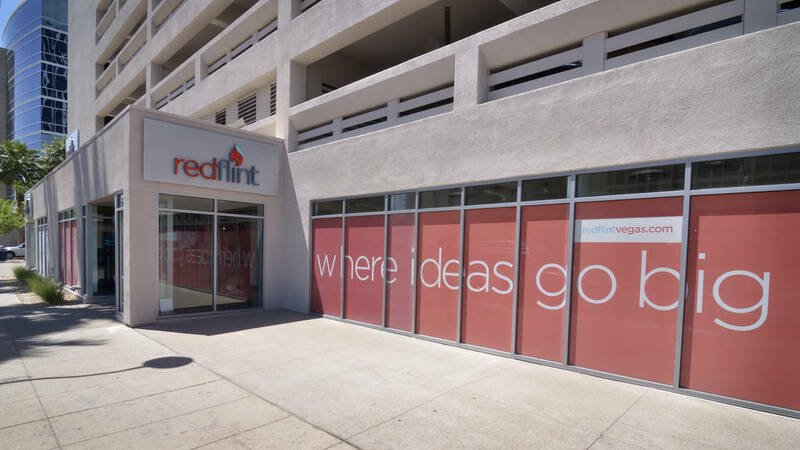 RedFlint is an extension of the University of Phoenix, but it is far from your typical university. 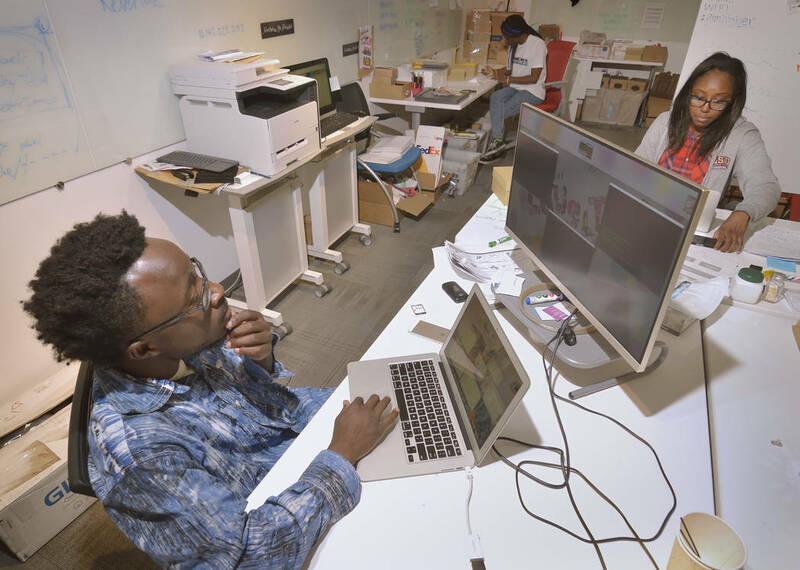 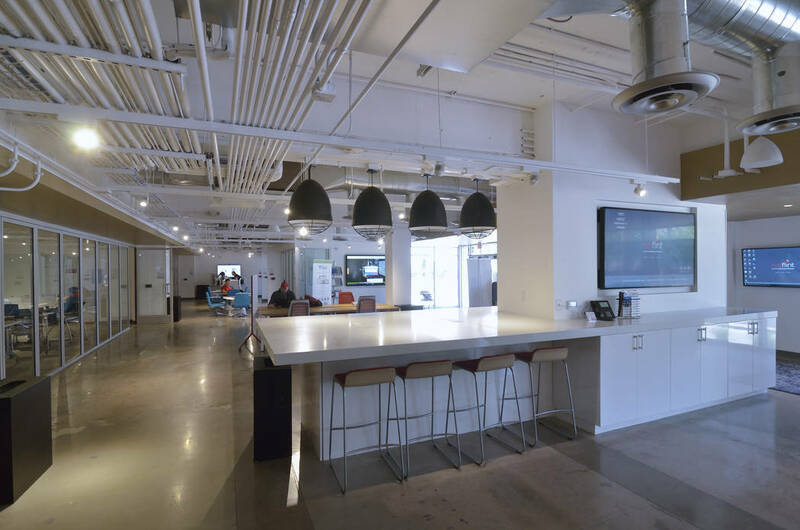 Located at 300 S. Fourth Street in downtown Las Vegas, the facility has an open-door policy that encourages intellectual collaboration and exchange of ideas. 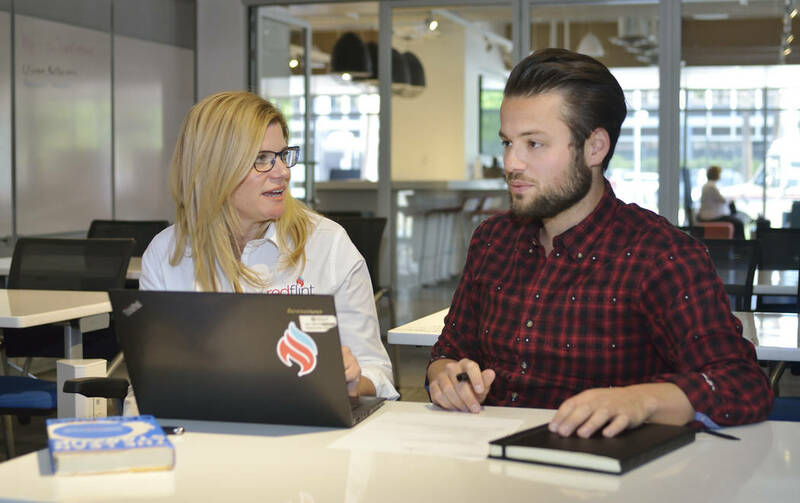 To accomplish its goal, RedFlint features a rotating showcase of technologies that are designed to inspire entrepreneurs and demonstrate the ways that technology can help enhance and advance their business.